What Does John 17:12 Mean? The Son of God was born into the human race that He Himself created in order to carry out the will of the Father - that whosoever believes on His sacrificial death and glorious resurrection for the forgiveness of sins.. might have eternal life and become ministers of reconciliation to a lost and dying world. The very men who became Christ's disciples were the very people about whom the Lord Jesus was praying in this second section of His great High Priestly prayer. While I was with them, I have kept them in Your name, He prayed. While the Lord Jesus carried out His God-ordained, earthly ministry He kept, protected, trained, loved and guarded the men whom the Father had given to Him. And now the Lord Jesus was praying for their continued protection, knowing that His earthly work was almost done and that the time was fast approaching when He was to return to His Father in heaven. The time had now come when Christ was about to relinquish the protection of these men that He loved so dearly back into the safe-keeping of the Father.. for He was about to deliver Himself up for their sake.. and give His life as the ransom price for love of them. These were the men who were to be the foundational members of the Body of Christ - which is the Church. These were the apostles and prophets whom God would soon ordain to write sections of the New Testament Scriptures and to bear witness that Jesus is Christ, the Son of the living God - Who is the one and only way to God, the single and incarnate truth of God and in Whom are the words of the life of God - life that is abundant and life everlasting. These were the ones whom the Father had given to the Lord Jesus, and He had guarded them from the evil one who would attempt to sift them as wheat and who roams about as a roaring lion seeking to devour and tear and maul its prey. Jesus kept and protected them and prayed for them, that their faith would not fail - and He was finally able to proclaim: I guarded them and not one of them was lost or perished. Christ was the good Shepherd Who laid down His life for His sheep. 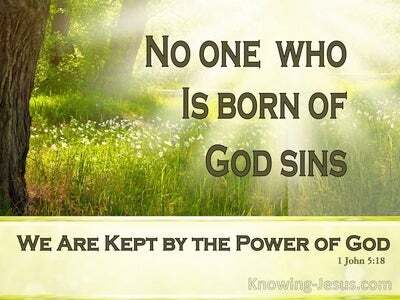 Christ was the Lamb of God who takes away the sin of the world. Christ was that great Shepherd of the sheep and the sacrificial Lamb.. Whose blood was shed on Calvary so that by faith in Him these men for whom He was now praying might have life - and have it more abundantly. But there was one amongst this little band of faithful disciples that Jesus identified as: 'the son of perdition': I guarded them and not one of them perished but the son of perdition. 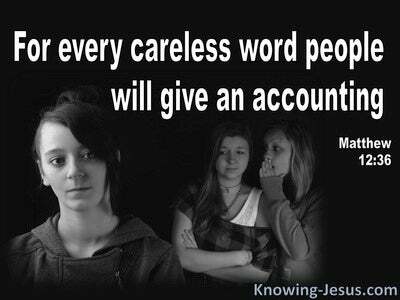 Jesus knew what was in the heart of man and He knew that one of those that He had chosen was a devil.. who would betray Him. 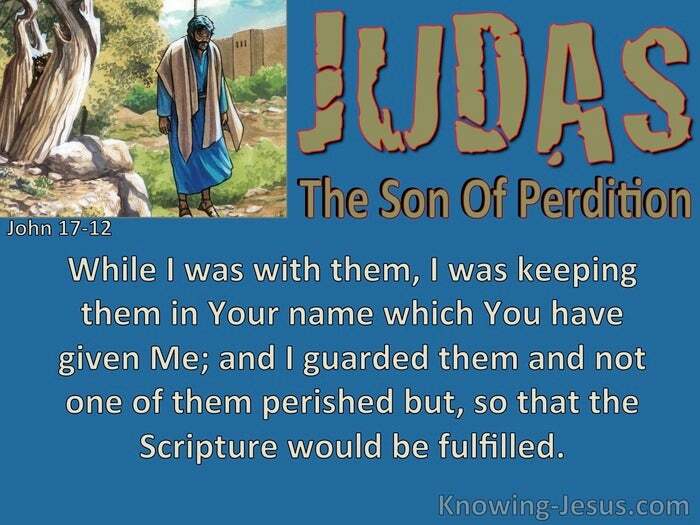 Judas was that son of perdition - but Judas had to be chosen as a disciple so that the Scripture would be fulfilled. It was David who prophesised in Psalm 41: Even my close friend in whom I trusted, and who even ate together with Me, has turned against Me and betrayed Me. Yea, mine own familiar friend, in whom I trusted, which did eat of my bread, hath lifted up his heel against me. 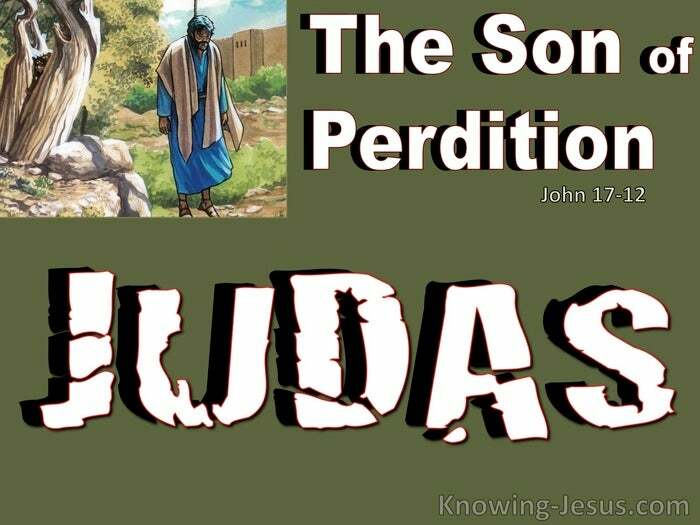 Just like us all, Judas was give a free-will to choose the good or do the evil. Judas was not consigned by God to receive condemnation and spend eternity separated from God forever, in the fires of hell. 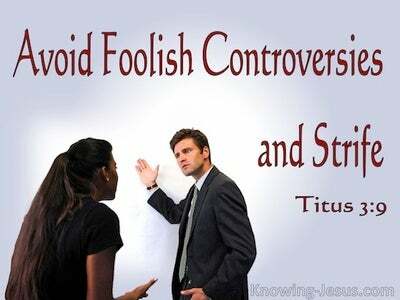 There is no condemnation for those that are in Christ Jesus.. for whoever believes in Him by faith is not condemned but the one who does not believe is already condemned - because He has not believed in the only begotten Son of God. God knows the end from the beginning and was able to prophecy through David and others that Judas would not believe and would betray His God and Saviour - and so we read that: not one of them perished except the son of perdition. The interceding work of our God and Saviour continues to this day in heavenly places, and Christ.. our heavenly High Priest, continues to intercede for His own. It is Christ Who died.. yes, and Christ Who was raised from the dead, Who today is seated at the right hand of God, Who Himself also makes intercession for us. Praise His holy name. 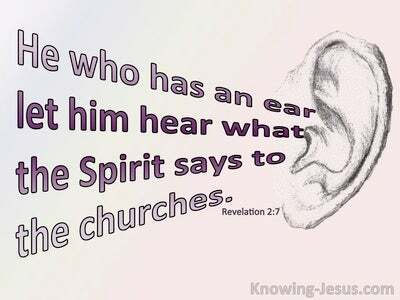 Heavenly Father, thank You for this precious peep into the interceding work of the Lord Jesus for His own. Thank You that Christ died for our sins and rose again to give us His life. Thank You that He is our heavenly High Priest Who is daily interceding for us and thank You that nothing can separate us from the love of God which is in Christ Jesus our Lord - that great Shepherd of the sheep and our holy heavenly High Priest, in Whose name we boldly pray, AMEN.